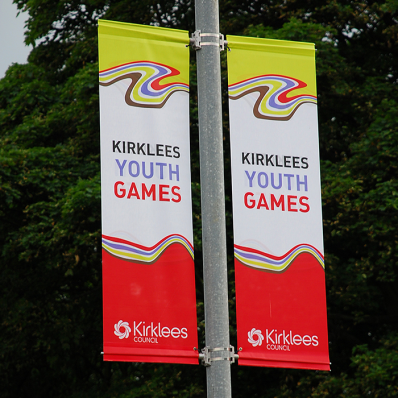 Post mounted banners are an ideal way to advertise local events. 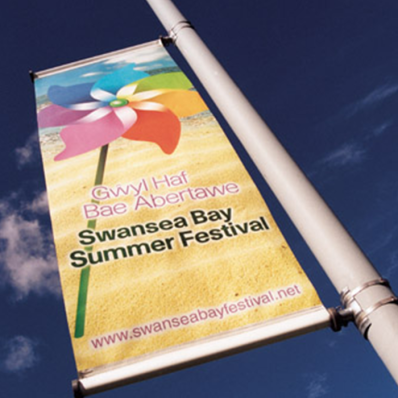 They can be fitted to any lamppost or pole to inform people of an event or business location. 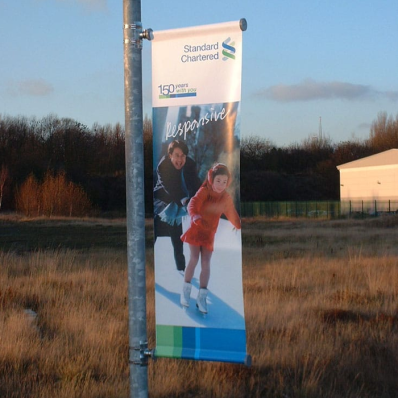 The fittings can be reused time and time again making the system a real cost effective way to advertise.